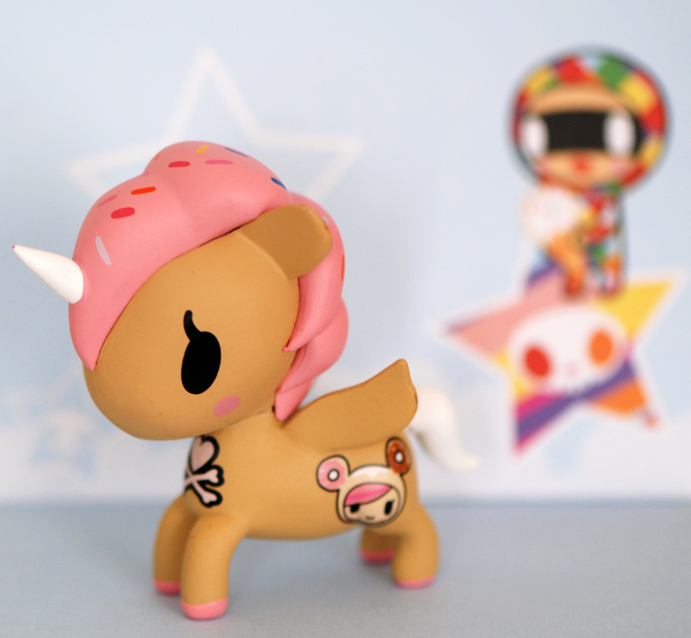 As you may know, I have quite the affinity for tokidoki's Donutella. One of their more recent toys are these Unicornos that come in blind boxes. Of course I only wanted Dolce because of Donutella, but Frank ended up finding one for me! So here is today's SOTD along with a little pic spam showcasing different close-ups and the blind box packaging.